Belfast April 2018Stephanie Weightman’s award winning Crafting Live show will once again be in Belfast and bringing a whole host of crafty celebrities. We are so excited to be packing up our crafting.. 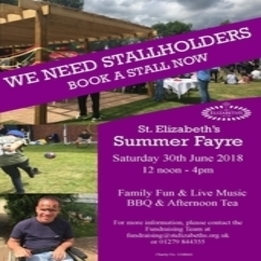 Calling All Event OrganisersAs an Event Organiser we would be delighted if you were to consider listing your upcoming events with us.It’s 100% free to advertise and register with us and you can..
St Elizabeth's Summer Fayre30th June 2018St Elizabeth'sPerry GreenMuch HadhamHertfordshireSG10 6EW Established in 1903, and located in Much Hadham, Hertfordshire. 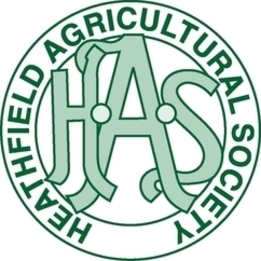 St Elizabeths is the only national..
Heathfield ShowLittle Tottingworth FarmBroad OakHeathfieldEast SussexTN21 8THSaturday 26 May 2018 The Heathfield Show, one of the biggest agricultural shows of its kind, is celebrating creativity..
WE CAN'T WAIT! 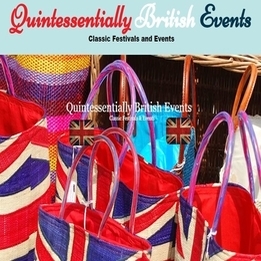 We are very excited for the start of the show season which is nearly upon us. 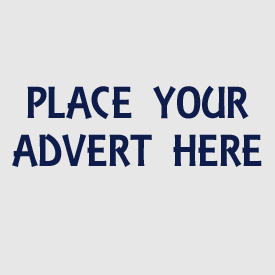 Our Facebook campaign has been underway since last year and our advertising campaign has now started..